Unknown Shores is a Legion-Core, Player Focused, Semi-Fanon setting. It takes place just after the effects of Deathwing’s Cataclysm- in a remote part of the sea near Kalimdor known as the Doldrums. 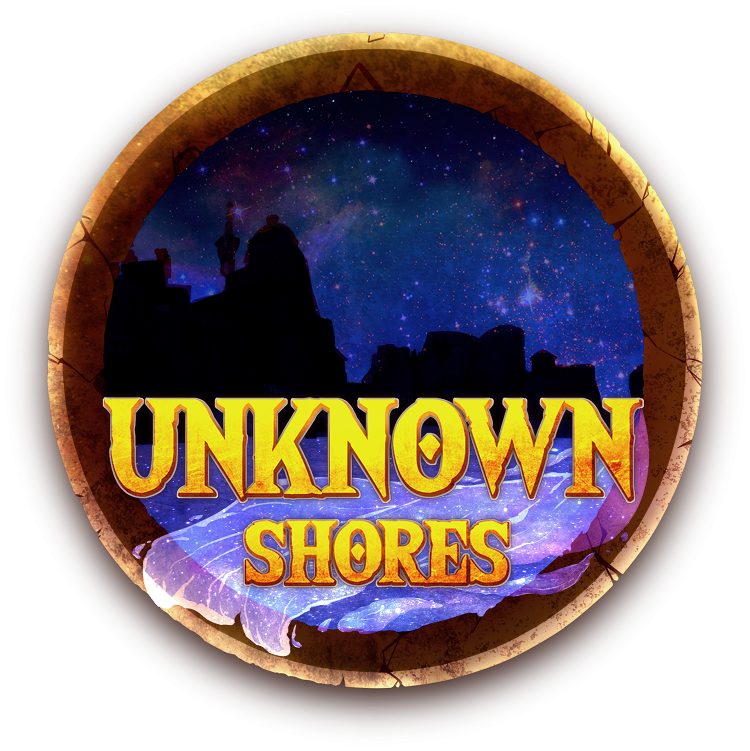 A set of islands that have been jostled loose by the shaking of Azeroth and now adventurers, islanders, and travelers are stuck in the Doldrums, either by crashing ships, teleportation and portals gone bad, or worse. A strange force seems to disrupt the ability of locals and survivors to depart far beyond the islands by boat, magic, or otherwise. The day to day is focused on Roleplay, bolstered by our comprehensive RPG System, which is a custom made and scripted interface that is set to not simply represent the attributes of your character, but their ability to collect materials, craft items, show skill with spells, their level of exhaustion, and so much more. 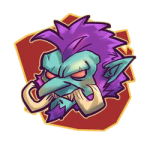 Alongside economic systems, combat will also fall into this system, with a turn-based, high-action battle setup designed to host many archetypes beyond traditional PvP! All systems will be trust-free, enabling you to do battle or build up your strength without leaning on GMs or other players! With only one ‘Safe’ and ‘Neutral’ location, all exploration and all gathering will be done in unknown territory! Players will be forced to work together to capture, conquer, and thrive on resource rich islands, ancient fortresses, ruins, and more! Building bases, factions, alliances, and power!